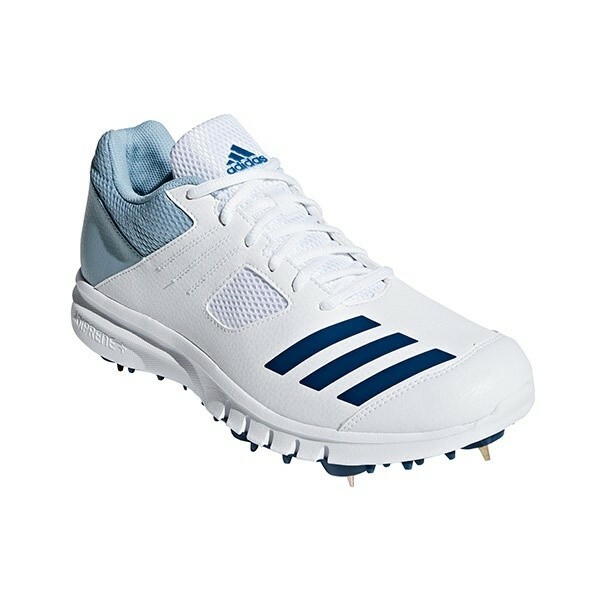 Brand new range of 2017 Adidas cricket shoes at amazingly discounted prices from Discount Cricket Outlet. With five pairs of Adidas footwear in the range brought to you in a funky new flash red colour. 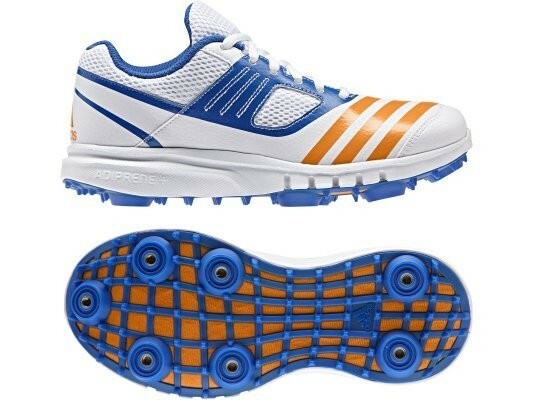 Providing the ultimate comfort in cricket shoes from bowling boots through to a budget end pair of spikes. For the first time Adidas are offering a children's spike at a very affordable price. 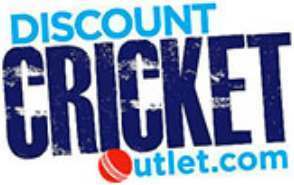 With all Adidas boots at the best prices in the UK and including FREE POSTAGE (When ordering over £50), there is no need to shop at any other cricket store.